Nashville Mayor Megan Barry has resigned after admitting she had an extramarital affair with her lead bodyguard and shortly after pleading guilty to a felony theft charge. When Barry first admitted Jan. 31 to having an affair with Sgt. Robert Forrest, she said she planned to stay in office. But on Tuesday she said her time in office has concluded. 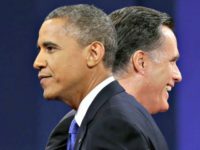 Barry’s guilty plea earlier in the day included an agreement for her to resign. She was also fined and sentenced to three years of probation. The revelation of the affair derailed the first term of a mayor who was seen a rising star among Democrats. Nashville’s embattled mayor, Megan Barry, has agreed to resign as part of a plea deal on a felony theft charge, about a month after she admitted to an extramarital affair with her bodyguard. When Barry first admitted Jan. 31 to having an affair with Sgt. Robert Forrest, she said she planned to stay in office. But on Tuesday morning, she entered the guilty plea. Her lawyer said in the court hearing that Barry would resign later Tuesday as part of the plea agreement. Barry scheduled a news conference for about an hour later. She was sentenced to three years’ probation and a fine. 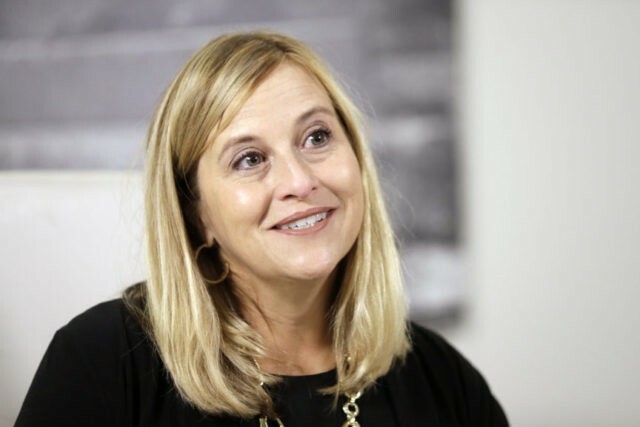 A month after she admitted to an extramarital affair with her then-bodyguard, Nashville Mayor Megan Barry has pleaded guilty to theft of property. When Barry first admitted Jan. 31 to having an affair with Sgt. Robert Forrest, she said she planned to stay in office. But on Tuesday she scheduled a news conference and was expected to announce she’s leaving the job. She was sentenced to three years’ probation and a fine after the Tuesday morning plea.